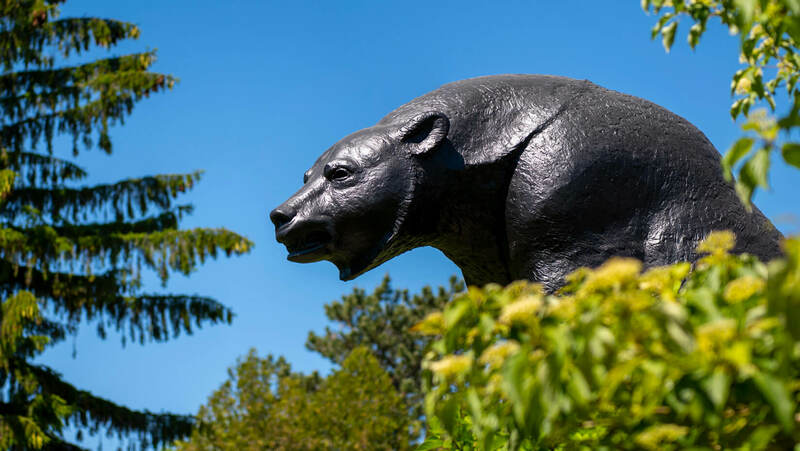 Ten undergraduates have been named 2019 Outstanding Graduating Students at the University of Maine. 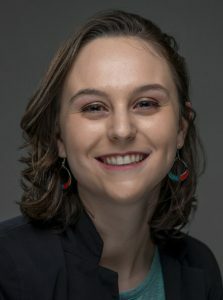 Among them is Anna Eliza Souza Cunha, the Outstanding Graduating Student in the College of Natural Sciences, Forestry, and Agriculture, and the 2019 salutatorian. 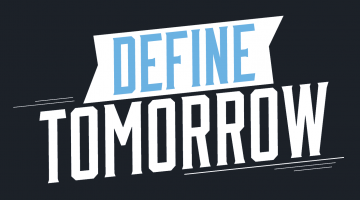 The Outstanding Graduating Students will be honored at UMaine’s 217th Commencement in Harold Alfond Sports Arena May 11. 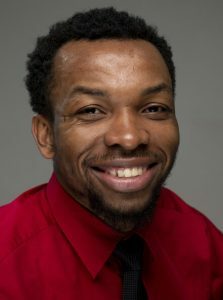 Vincent Eze, of Lagos, Nigeria, has been named the Outstanding Graduating International Student in the College of Education and Human Development. Eze is double-majoring in child development and family relations, and in sociology, with a concentration in individual and family studies. He is a forward on the men’s basketball team, and received both Rising Star and Scholar-Athlete awards of the Athletics Department. Eze is a teaching assistant and member of the Student-Athlete Advisory Committee. He also has been involved in student groups, including Male Athletes Against Violence, the Student Portfolio Investment Fund (SPIFFY) and the International Student Association. He plans to attend graduate school to study public administration. A full Q&A with Eze is online. Dominic Guimond, of Portland, Maine, has been named the Outstanding Graduating Student in the Maine Business School. 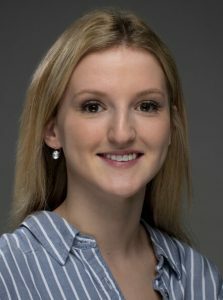 Guimond is majoring in management, with a concentration in management information systems and a minor in computer science. In 2019, he was named the Outstanding Management Student of the Year in the Maine Business School. He has been an IT help desk intern with Tyler Technologies in Yarmouth and an IT tech support intern with Northern Light Health in Bangor. 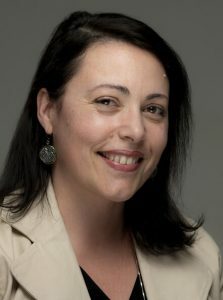 Guimond also has been involved in research, including a study of the United States and Canadian film industries. He is vice president of the UMaine Super Smash Bros. Melee Club, and has participated in other clubs, including CyberSecurity, Fencing and Game Development. Following graduation Guimond will be working at Tyler Technologies, focusing on disaster recovery services. A full Q&A with Guimond is online. Shayla Kleisinger, of Winnipeg, Canada, has been named the Outstanding Graduating International Student in the College of Engineering. Kleisinger is a biomedical engineering major with a minor in nanotechnology. A full Q&A with Kleisinger is online. Natascia La Verde, of Belfast, Maine, has been named the Outstanding Graduating Student in the Division of Lifelong Learning. La Verde is a university studies major whose interdisciplinary program predominantly focuses on history, social sciences, psychology, communication and cultural diversity. She is a member of Alpha Sigma Lambda honor society. La Verde’s research focuses on the experiences and journey of individuals who historically created social, political and civil resistance. She has written about conscientious objection, and about resistance during the Nazi regime, the Penobscot Nation, and Rachel Carson and the environmental movement. La Verde is a parent and staff member at UMaine’s Hutchinson Center. She also is an active community volunteer. She has taught Italian to elementary school children, worked with teenagers at a behavioral institution, participated in the Belfast Creative Coalition, and assisted elders. She plans to continue her research on resistance movements throughout history. A full Q&A with La Verde is online. Eben Lenfest, of Smithfield, Maine, has been named the Outstanding Graduating Student in the College of Engineering. Lenfest is a mechanical engineering major with minors in robotics and ocean and marine engineering. He is an Eagle Scout and a recipient of the E. James and Eileen Ferland Engineering Excellence Scholarship. 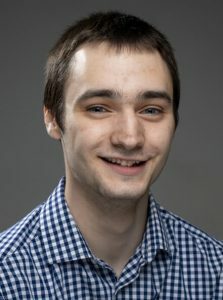 As a student research assistant at UMaine’s Advanced Structures and Composites Center, Lenfest worked on a project to test the feasibility and effectiveness of applying a new NASA-developed structural damping technology to the university’s VolturnUS floating offshore wind turbine platform. He also interned at NASA’s Marshall Space Flight Center to learn more about the mechanics of the technology. Most recently, Lenfest has worked with a doctoral student to test a scale model wind turbine with active pitch control to better simulate real-world performance. 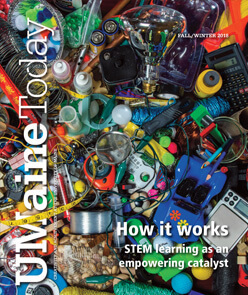 Lenfest plays French horn in the UMaine Symphonic Band and University Orchestra, and has been involved in Black Bear Robotics, and the SCUBA and Maine Outing clubs. As a UMaine graduate student in mechanical engineering, he will continue his work in developing active pitch controls and will spend his summers at the U.S. Department of Energy National Wind Technology Center in Colorado. A full Q&A with Lenfest is online. Lydia Murray, of Sault Ste. Marie, Canada, has been named the Outstanding Graduating International Student in the College of Natural Sciences, Forestry, and Agriculture. Murray is majoring in nursing and is a forward on the women’s ice hockey team. Among her honors is a 2016–17 Team Maine award for the highest GPA on the team. In her four years in the nursing program, Murray has done numerous clinical rotations, caring for a range of patients at Brewer Center for Health and Rehabilitation, St. Joseph Hospital; Surgical/Orthopedic Unit and Medical/Neuroscience Unit, Northern Light Eastern Maine Medical Center; Surgical and Pediatrics at EMMC; and community clinicals at Orono High School, Orono Middle School and Asa C. Adams School. Her senior practicum is with the EMMC Obstetrics Unit. On campus, Murray has been involved in the Student-Athlete Advisory Committee and Athletes for Sexual Responsibility. She has discovered a passion for obstetrics and women’s health, and plans to pursue a career as a registered nurse. A full Q&A with Murray is online. Grace W. Pouliot, of South Berwick, Maine, has been named the Outstanding Graduating Student in the College of Education and Human Development. Pouliot, a student in the Honors College, is an elementary education major with concentrations in mathematics and English language learning. The 2015 Mitchell Scholar is a recipient of this year’s Maine Campus Compact Heart and Soul Student Award and is a member of All Maine Women honor society. Pouliot also has attended Tembusu College at the National University of Singapore, co-directed the university’s chapter of Camp Kesem and participated in UMaine Active Minds. She plans to pursue a career as a middle school teacher with concentrations in mathematics and English language learning. Pouliot also hopes to earn a master’s degree in educational counseling. A full Q&A with Pouliot is online. 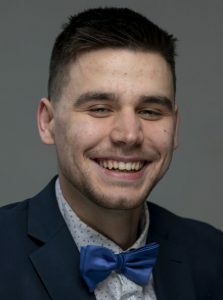 Ilija Stojiljkovic, of Niš, Serbia, has been named the Outstanding Graduating International Student in the Maine Business School. Stojiljkovic is a management major and forward on the men’s basketball team. His honors include Scholar-Athlete awards, and being named to the 2019 America East All-Academic Team, and the Eastern College Athletic Conference President’s Honor Roll and National Association of Basketball Coaches Honors Court, both in 2018. In his senior season, he was team captain. 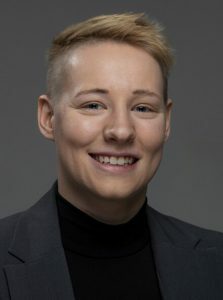 Stojiljkovic also has been a member of Male Athletes Against Violence and the Student-Athlete Advisory Committee on campus, and served as a peer tutor and mentor. He plans to pursue a master’s degree and play professional basketball. A full Q&A with Stojiljkovic is online. Thilee Yost, of Damariscotta, Maine, has been named the Outstanding Graduating Student in the College of Liberal Arts and Sciences. 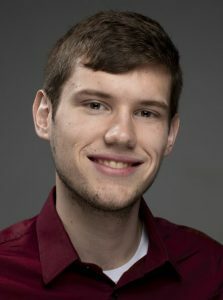 Yost, a student in the Honors College, is a double-major in political science and philosophy, with minors in legal studies, and political philosophy and ethics. 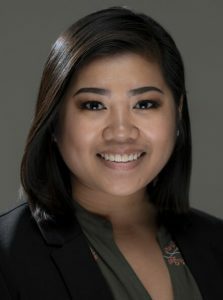 Her numerous honors include the John Mitchell Nickerson University of Maine Memorial Scholarship, a UMaine Center for Undergraduate Research Fellowship and U.S.-Singapore Exchange Scholarship. Her honors thesis is “Asian American Political Incorporation: A Case Study of Hmong Americans in St. Paul.” At a National Collegiate Honors Council conference, Yost presented, “Dialogues and Diatribes: An Eloquent Discussion for a More Civilized Age,” which focused on the Honors College current events course in which she is a teaching assistant. She has been a resident assistant for three years, and had leadership roles in UMaine’s Pre-Law Society and the Mock Trial Team. Yost is a member of All Maine Women honor society. She plans to pursue a joint degree program to earn a law degree and a master’s in public policy. A full Q&A with Yost is online.